 Lifeline Aotearoa’s helpline and textline provides 24/7, confidential support from qualified counsellors and trained volunteers. 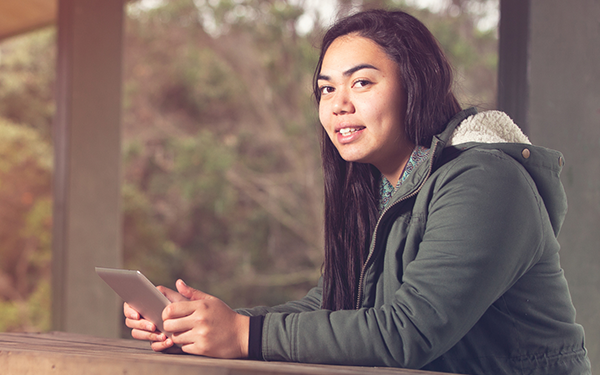 Our free community helplines (Lifeline 24/7, Suicide Crisis Helpline, Kidsline) as well as our text support service HELP (4357) are answered by qualified counsellors and trained volunteers from call centres in Auckland and Christchurch. 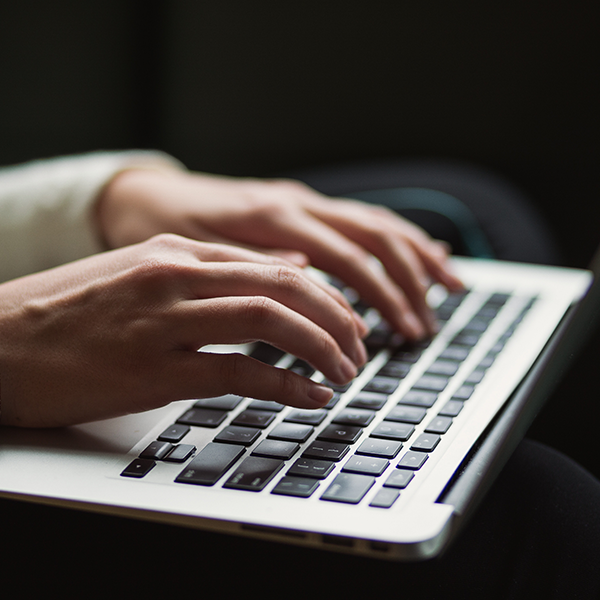 Here you will find resources to help support someone concerned about their own risk of suicide or that of someone else. 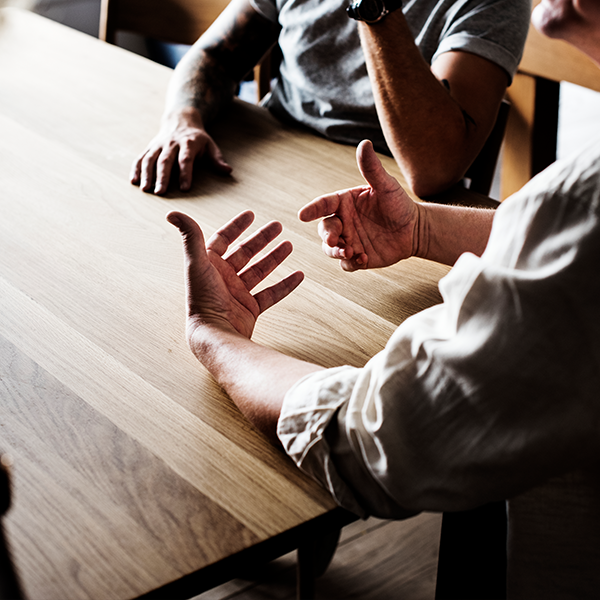 Red flags, how to listen, connect with a professional and more helpful and informative resources. 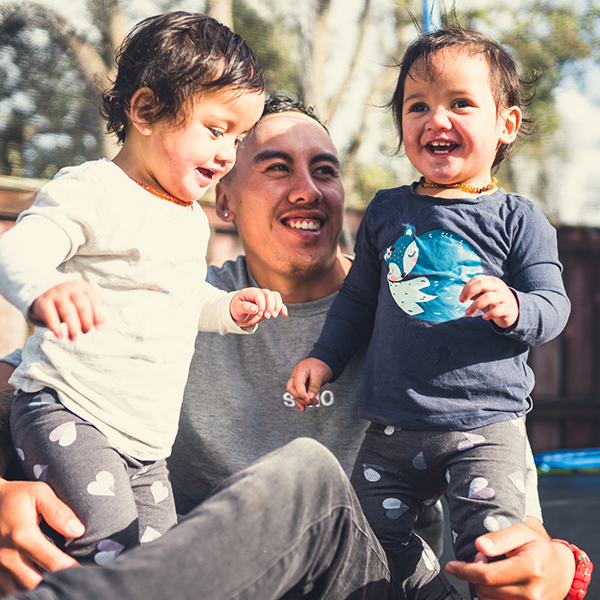 Specialist Counselling is currently available from Lifeline’s Auckland centre to parents with dependent children or youth aged 17 and under or via online counselling. We currently offer 4-6 sessions per person. 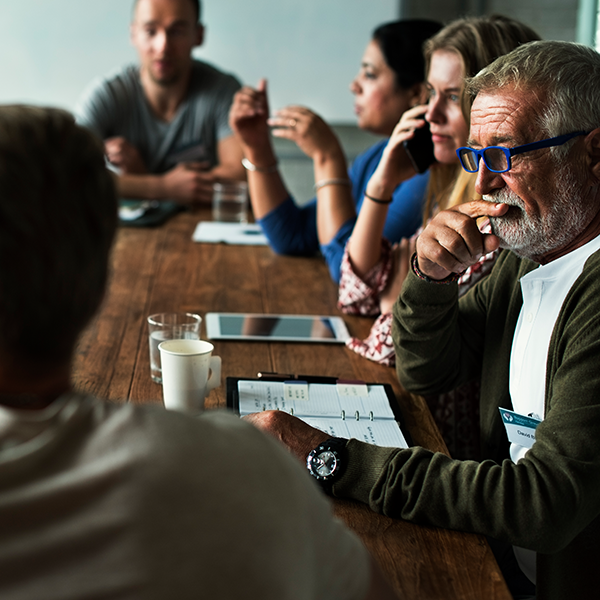 Our training seminars and workshops can be tailor-made to suit your organisation’s requirements and can be anywhere from 1 hour to week long, depending on your needs. We identify and focus on key areas specific to your business. Mauri nui, Mauri roa, Mauri ora, Mauri tau. Tēnā koutou, tēnā tatou kotahi katoa. Sometimes it helps to know that someone is listening and that you don’t have to face your problems alone. Whatever the issue, our qualified counsellors and trained volunteers are here for you 24/7. 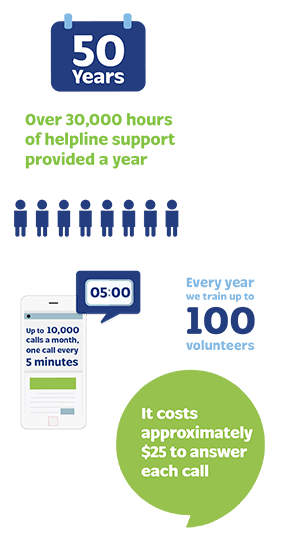 Calls and texts are free and confidential. 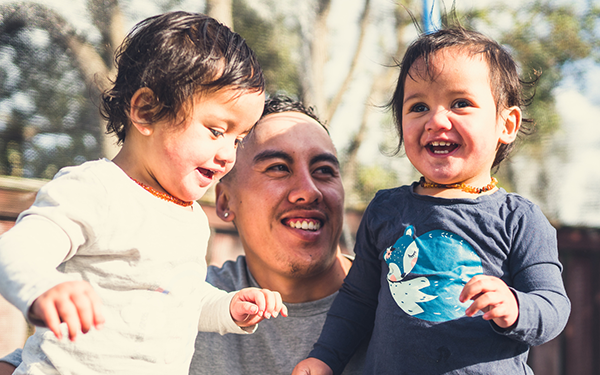 0508 TAUTOKO (828 865) is a free, 24/7 helpline for any person who is thinking about or attempted suicide, concerned about or supporting someone else or who is recently bereaved by suicide. A dedicated national helpline for children and young people aged 18 and under. We don’t give advice, instead we listen, support and encourage you to come up with the best approach for what’s happening for you. 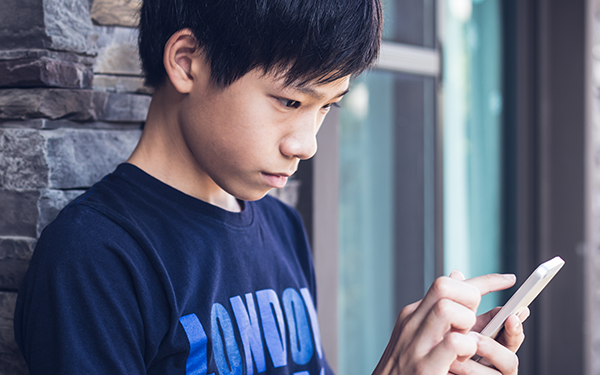 Kidsline is a 24/7 service and between 4pm – 9pm weekdays, calls are answered by specially trained teenage volunteers who are professionally supervised and supported. 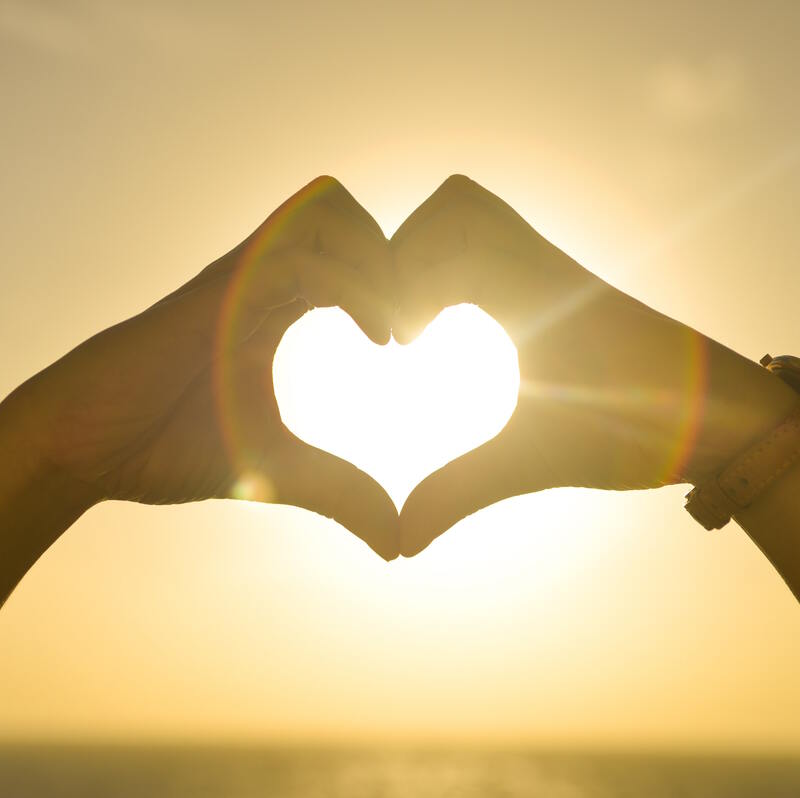 Our hearts, thoughts and prayers go out to all those who are impacted by the terrorist attack in Christchurch; our Christchurch staff and volunteers, our Muslim staff and volunteers, our callers, the people of Christchurch and the nation. 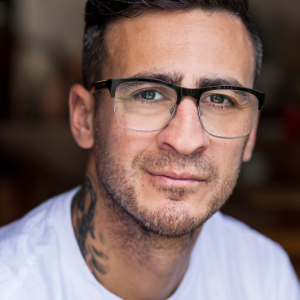 We are delighted to announce a new Lifeline Aotearoa Ambassador in the form of award-winning actor, Cori Gonzales-Macuer.